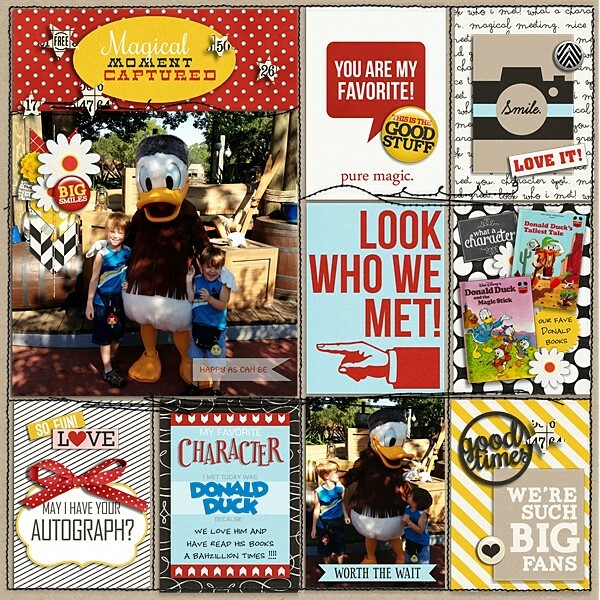 Documenting your character meet & greets is a snap with our newest release in the Project Mouse series. 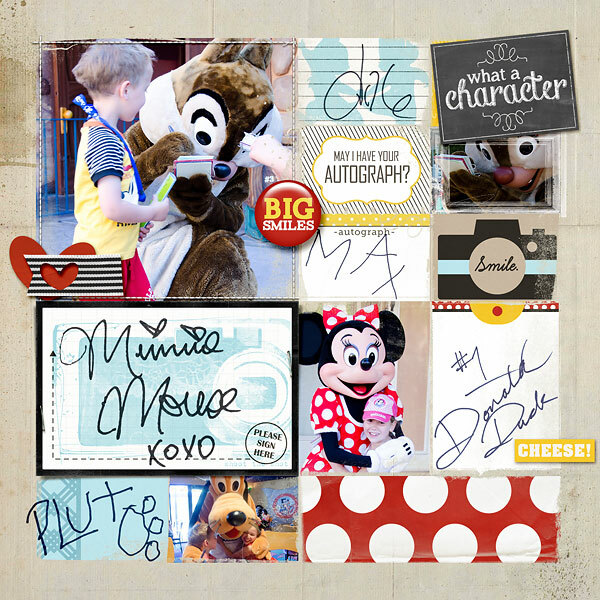 "Project Mouse: Character Word Bits" is a huge pack of wordy elements, arrows, and other little bits ready help you embellish and record those magical character moments. 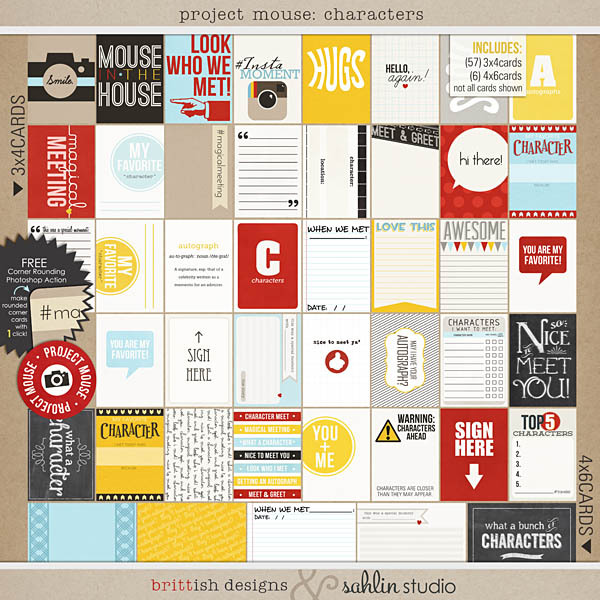 For this installment, we bring you Project Mouse: Character Word Bits. 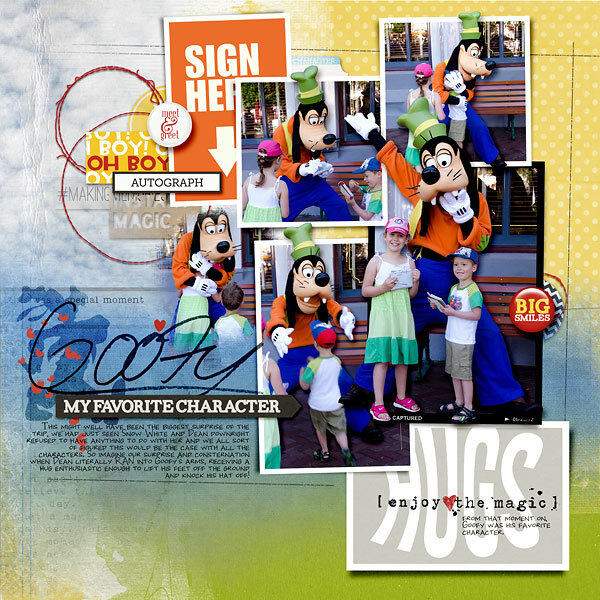 Those meet and greet photos and autograph cards can really stack up, but with everything from label tape phrases, to file tabs, pieces of flair, to the ever popular chevrons & hexagons, these colorful bits & baubles have all your character encounters covered! Use them as a decorative elements on their own, or layer them up with journaling, stitching and your favorite photos! The best part? Everything is sized just right to perfectly tuck into your Project Life album and page protectors, as well as digital page protectors! 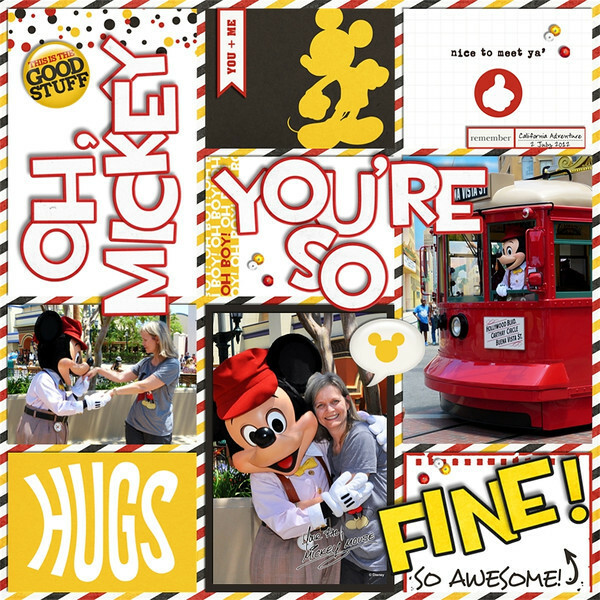 Try printing them out for use on your hybrid projects, or layer them up on your latest digital layout- this adorable element pack will be your go-to for all your magical memories! Embellishment Pack includes: 77 unique elements. project mouse: reveal / countdown project mouse: we're here!